SPOTTED – A brand carefully crafted for the fashionable female who enjoys feeding her sole obsession without breaking the bank. 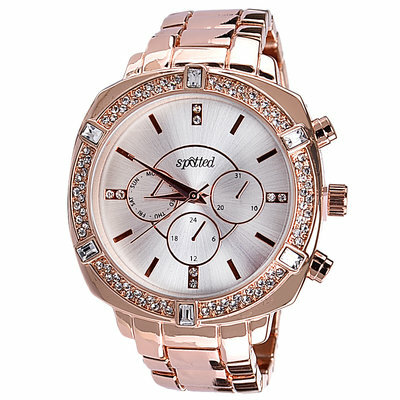 With over 80 styles of vibrant colors of shoes and exotic Styles, the Spotted collection brings you the latest range of Watches with a Class, Delicate and Artistic Jewelry, Funky and Fashionable Sunglasses at affordable prices. the right time any time. Have you been Spotted?Bring a fabulous touch to your outfit with these classy Fashion Accessories. For any work or casual day, these beautiful accessories will do the trick to get that attention. Explore the Fresh collection of Stylish Fashion accessories from the Spotted brand collection on Konga.com at best prices with fast delivery services nationwide.